The PS4 exclusive is out April 26th. 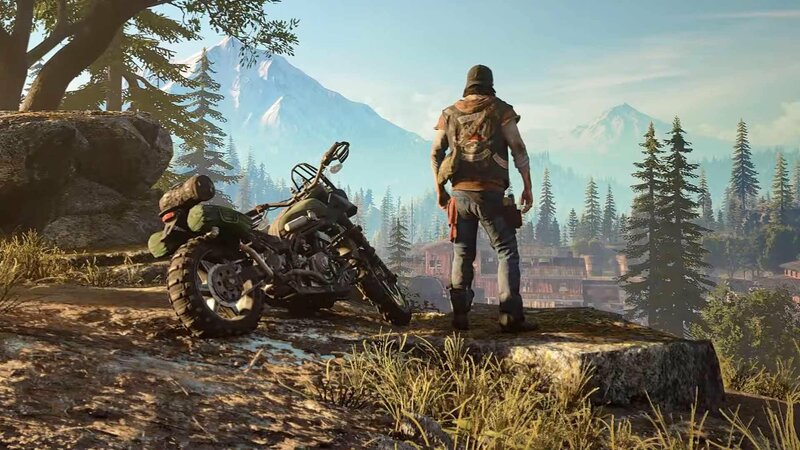 Today, Sony Interactive Entertainment and developer SIE Bend Studio have released a new TV spot for the upcoming Days Gone. The 30-second spot features the main character of the game’s story, bounty hunter Deacon St. John, in a dire situation with a broken down motorcycle and surrounded by the game’s main enemies, the zombie-like Freakers. The trailer highlights the game’s world that’s filled with constant danger and its need for using limited resources to survive, as well one of its main features the developers have hyped pre-release of Hordes, a large mass of enemies comprised of an overwhelming amount of Freakers that will serve as one of the game’s main challenges. 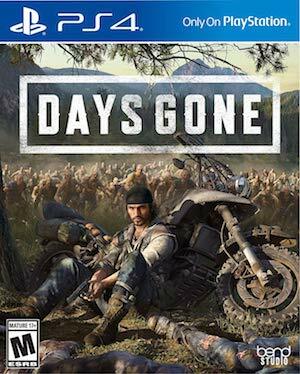 Sony will definitely be hoping it helps Days Gone stand out, since they are hoping that Days Gone will be their next big franchise. You can watch the TV spot below, and also take a look at some interesting features the game will have that you may not know about. Days Gone will release exclusively for PlayStation 4 on April 26th.